Pendientes Dots oro en plata de ley blindado con 3 micras de oro de 24 k. y un largo alrededor de 30 mm. 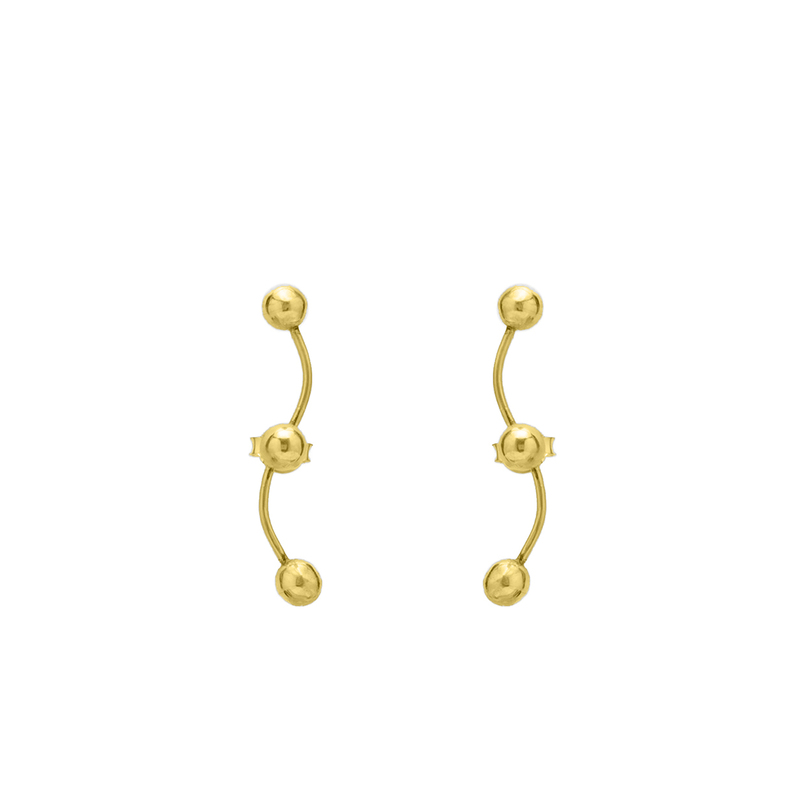 Dots gold earrings is sterling silver with 3 microns of 24 k gold-plated. and a lenght around 30 mm.